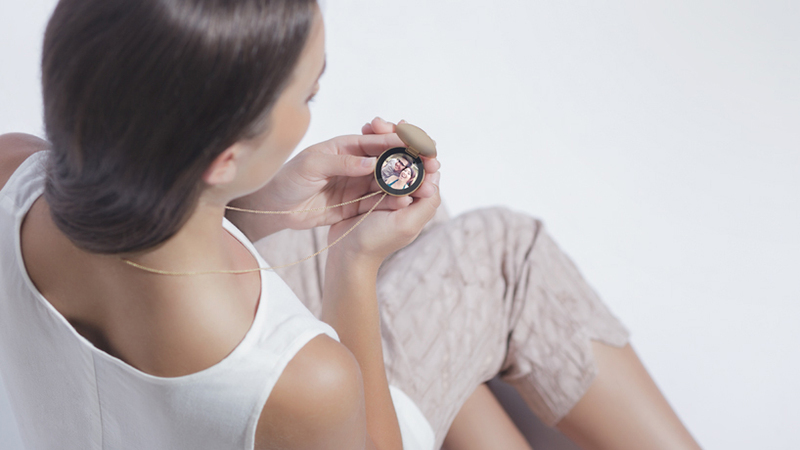 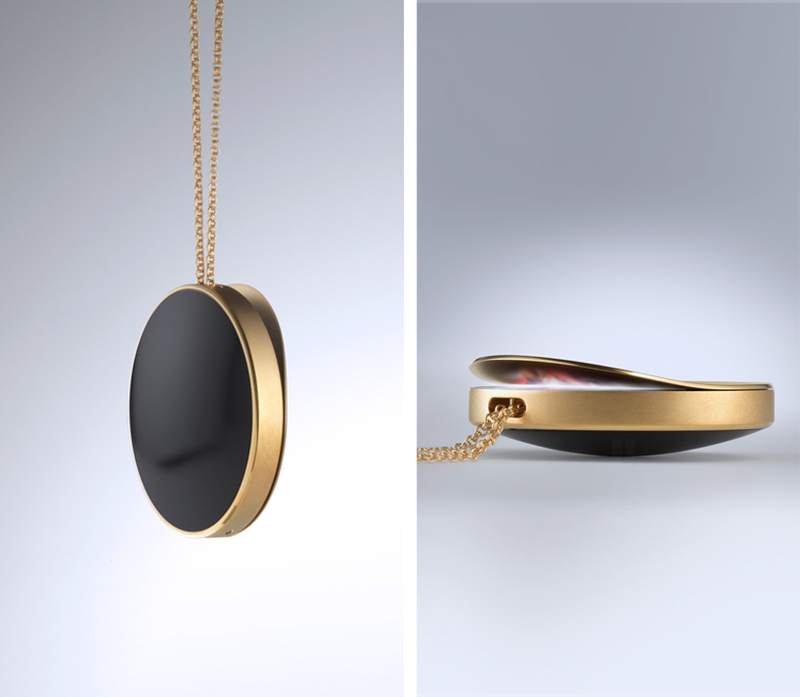 Purple by Artefact, is a 21st century redesign of a locket that connects wirelessly to social networks and receives images and messages from those important to you. 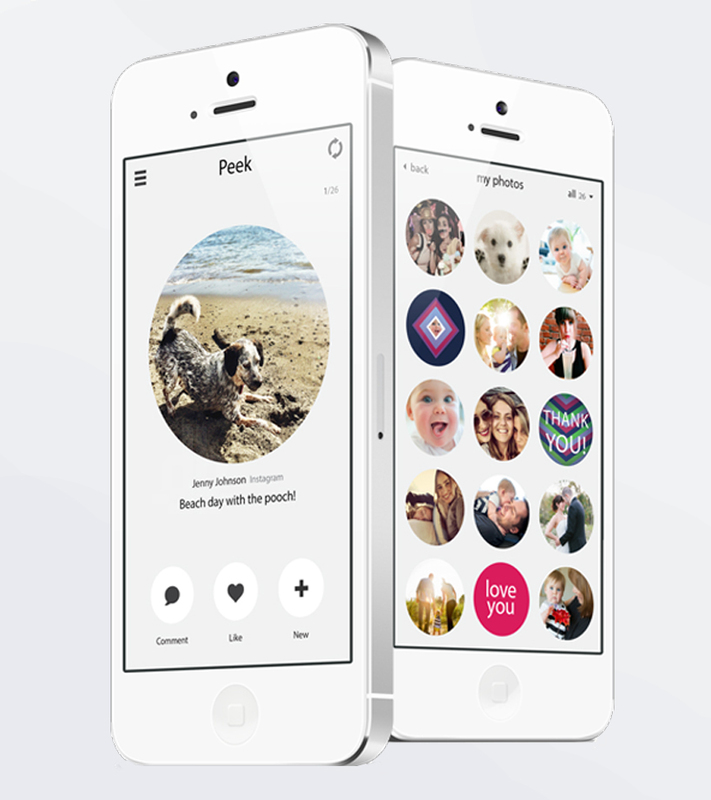 It does this by syncing with major sources such as facebook, instagram and SMS but only shows the information that the user has pre-selected. 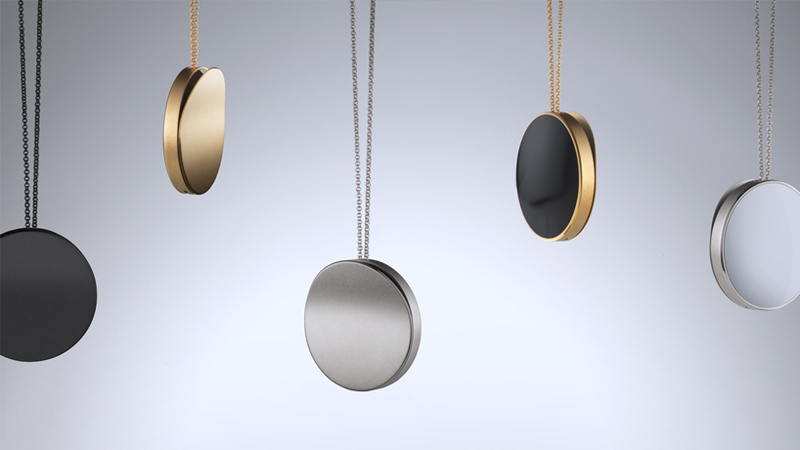 It is available in timeless materials such as platinum, silver, gold and brushed brass.